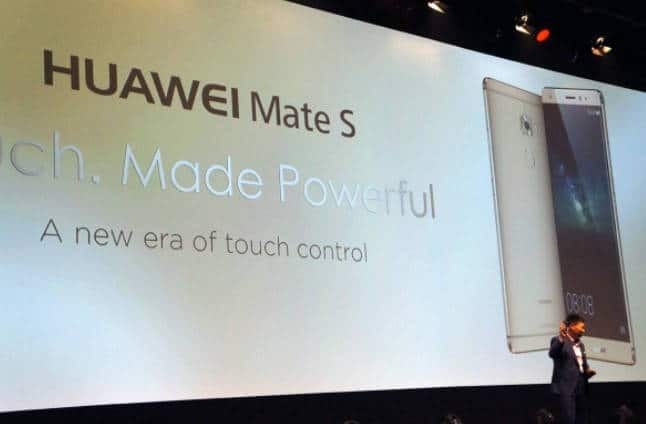 Huawei has officially announced its latest flagship smartphone, the Huawei Mate S and the phone has been listed directly on an online store even before the actual launch. The phone has certainly got very high specifications and this year Google has teamed up with Huawei to launch their next Nexus device. The Huawei Mate S sports a 5.5-inch 2.5D Full HD (1920×1080) IPS OLED display with Gorilla Glass 4 protection which is a quite impressive in perspective of flagships. The display has almost invisible bezels and the most interesting thing about Mate S display is the Force Touch which can identify the pressure of your touch. 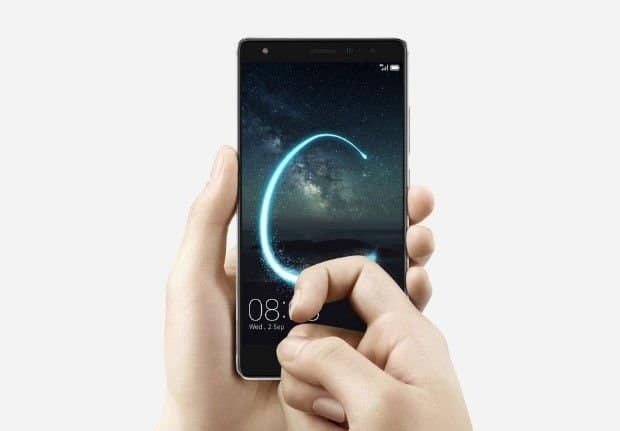 According to Huawei, you can even wait objects by keeping them on the display of Huawei Mate S. The Huawei Mate S will be the world’s first smartphone to come with force touch it. Regarding this new technology, we have been listening to some rumors that Apple is set to launch the iPhone 6S with the same force touch tech on September 9th. And Huawei also published a Huawei Mate S design concept video in their YouTube channel. Regarding the hardware, the Huawei Mate S is powered by a Kirin 935 octa-core processor, the same processor that was used in the company’s latest flagship Huawei P8. Along with the octa-core processor, 3GB of LPDDR4 RAM will be coupled with it for smooth multitasking. Storage options include just 64GB of internal storage. The Huawei Mate S supports dual SIM dual standby and offers 4G LTE connectivity. The phone sports a 13MP rear camera with LED flash and an 8MP front camera for selfies. There is also a fingerprint sensor onboard below the rear camera. The Huawei Mate S will run Android 5.1 Lollipop out of the box with EMUI 3.1 on top of it. The device has a 4,100mAh Lithium Polymer battery to keep the phone going all day long. In case you want to know the detailed specs, you can refer to the specs sheet below.